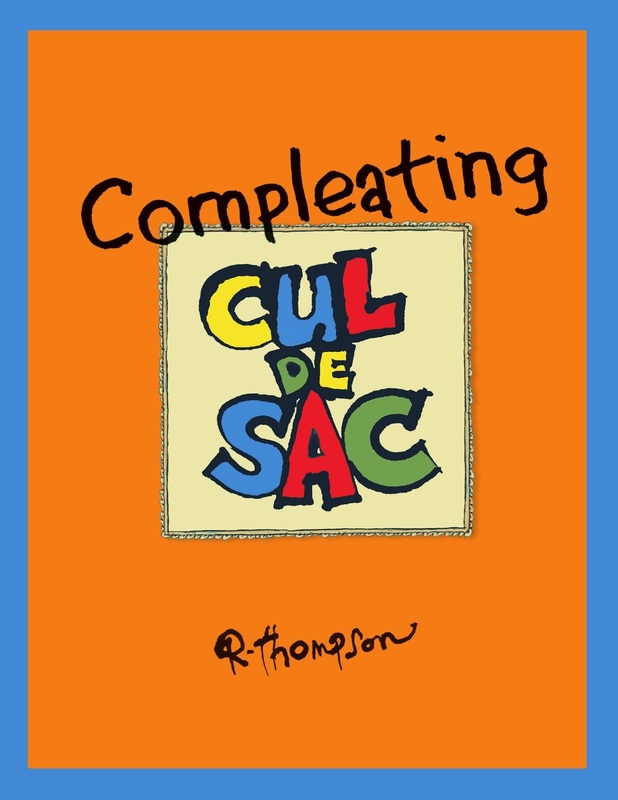 Compleating Cul de Sac is 30% off - Get 30% off all print books when you use code SAVE30 at checkout. Ends August 30. All money raised goes to Team Cul de Sac for Parkinson's research. 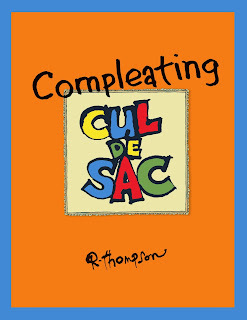 After deducting the initial production expenses for 3 proof drafts, and the cost of an ad in Magic Bullet #11, the publication of Compleating Cul de Sac has raised $220 for the 2nd quarter of 2015 for Parkinson's research.